Here at Browns, we provide a comprehensive range of safety training courses for the safe use of access equipment; our course options include various steps and ladder training courses, scaffold tower training and low level access equipment training. Our very own team of experienced, highly qualified professionals enables us to deliver these courses in-house, which means that we can guarantee that the training delivered is always of a consistently high standard. Since the introduction of the Work at Height Regulations, it’s been more important than ever for employers to make sure that they are fulfilling their legal responsibility towards ensuring the safety of their employees. 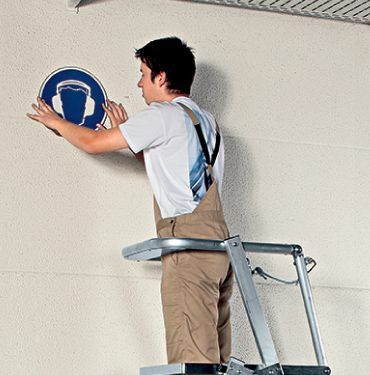 As a bare minimum, employees should be fully equipped with appropriate PPE, and receive thorough training on the various risks and hazards they might face when working at height, helping to avoid unnecessary injuries or even deaths. There are no gaps in our knowledge; the in-depth expertise and practical experience of our in-house professionals means that we’re able to offer you the complete package! 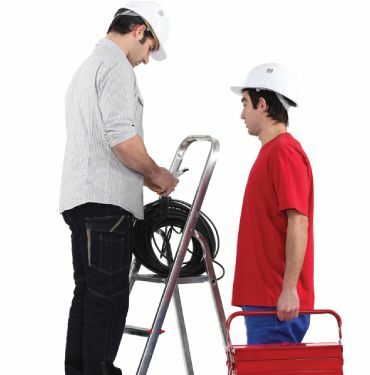 Our wide range of access equipment safety training courses cover everything you could want to know about the safe setup and operation of access equipment. 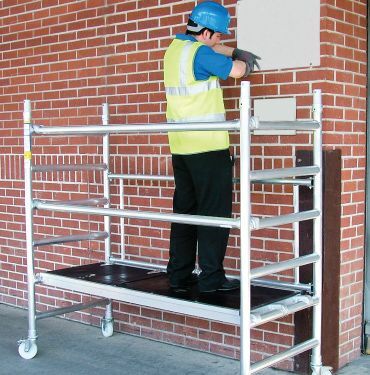 We offer safety training for high and low level access equipment, including ladders, steps, and scaffold towers. We’re flexible in terms of where this training can be delivered – depending on your preferences, our safety experts can travel to your own business premises to carry out the training with a group of your employees on-site. However, if on-site training isn’t convenient – or you only have a small number of employees who require training – any of our nationally recognised and accredited courses can be delivered at our own industry-approved training centre.